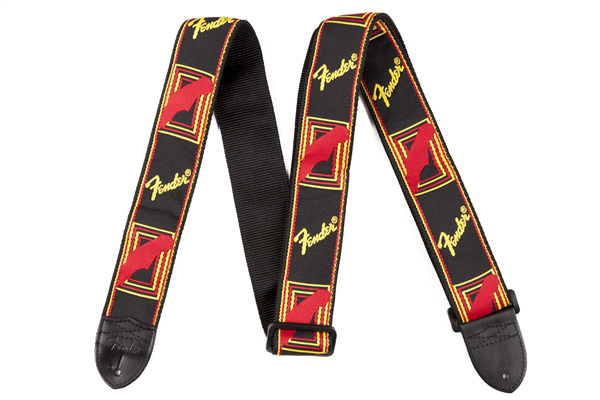 Fender’s most recognizable strap is now available with a comfortable nylon underside for an ultra-comfortable fit and five different colour options for even more Fender personality. 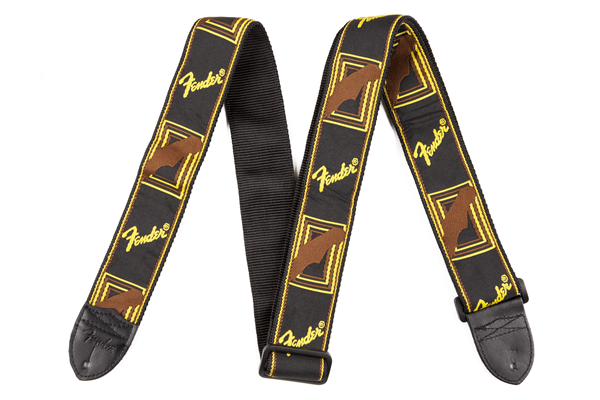 Fully adjustable length (44”-52.5”) provides versatile fit for most players. 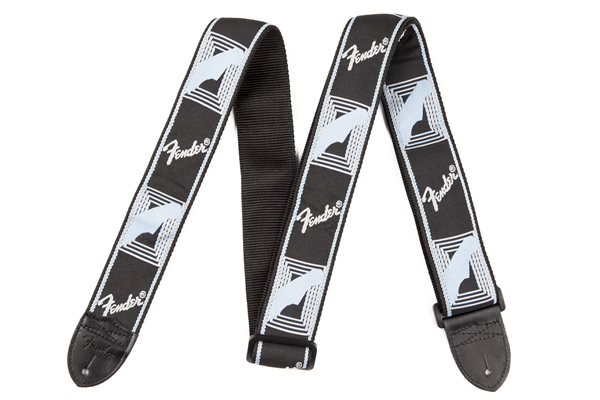 Woven Fender logo and guitar headstock design provides a timeless look. 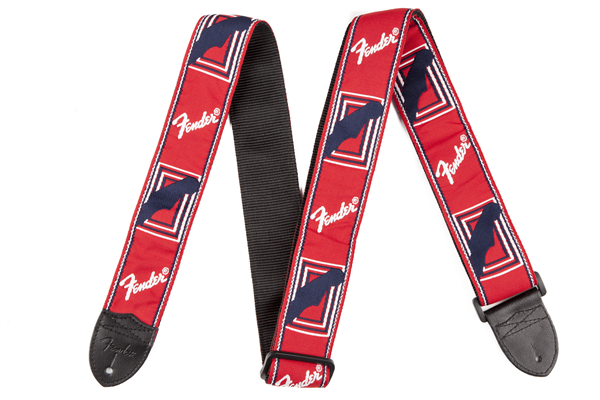 Padded polyester backing provides eminent support onstage and off. 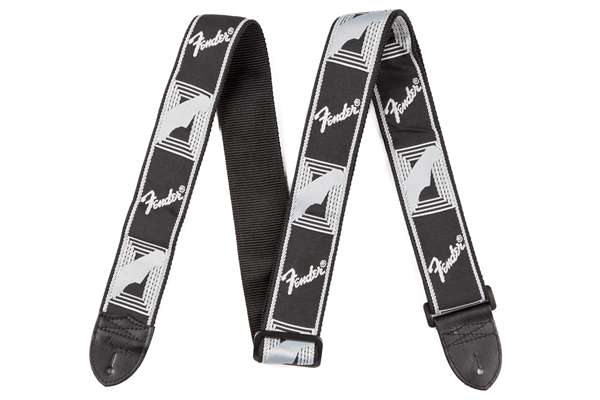 Leather ends offer added reinforcement during any performance.